Second, we have something to look forward to. Yes, those who’ve been to Europe can always go back, especially if they threw a coin and made a wish at the Trevi Fountain! 😉 But you know, there’s always something special about THE FIRST TIME… something to look forward to. I couldn’t emphasize more on that. Yeah. THAT and have you ever thought about immortality? If you could live forever, would you be up for it? WHY? — if you could answer that “simple” question, then I guess we’re done here. ‘Nuff said. Lastly, most people may think that “happily” precedes “ever after” only in fairy tales. But if there was one thing Ms. Sotto’s book taught me, it would be to think otherwise. 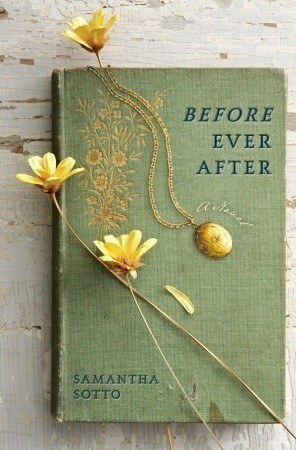 I say our “ever after” will depend on what WE make it to be. Always.